Discussion in 'Americans and Other Western Gaijin' started by Mr. Humphreys, Jan 28, 2019. 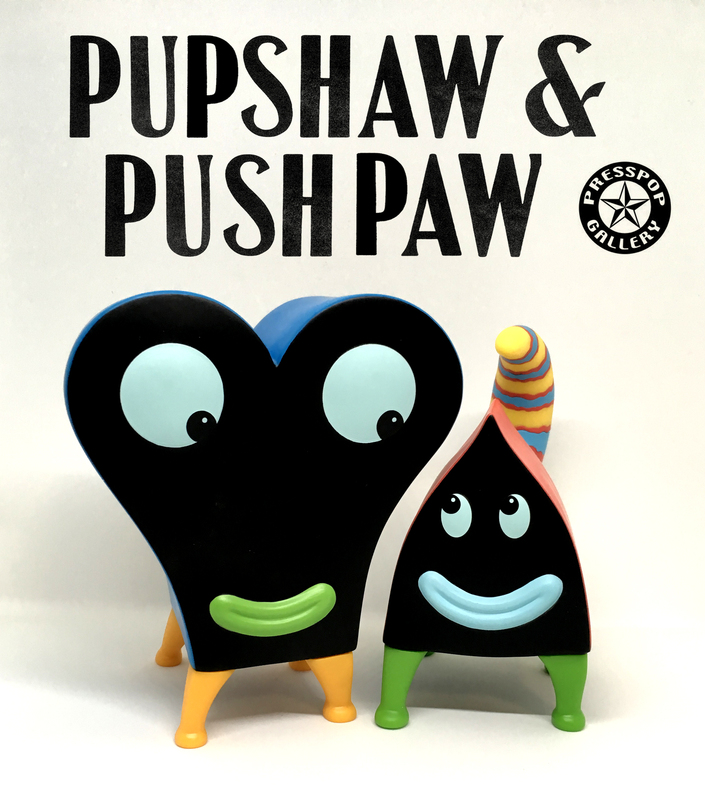 I was surprised to hear that Pupshaw and Pushpaw is being reissued as a vinyl toy, in a slightly larger size (compared to the original)! Although I prefer the small size, this gives us a crack at adopting them, for those who missed out the first time. B&W version is also being rumored to be re-released! I was wondering if a larger Frank was in the works. When I saw toy art gallery posting this I thought I went back in time. I'd love for more woodring toys.